Corporate domain services. Business domain name specialists. Corporate Domain Management -Our support team works with legal firms and companies worldwide, managing their domain names and websites. 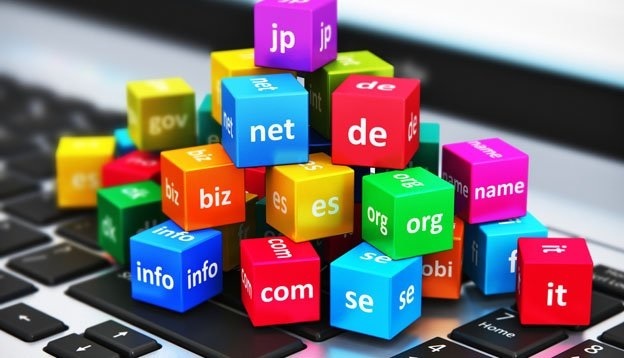 If your company owns or manages a number of domain names in any domestic or foreign extensions, we can aid you in managing these names in a "single account" system, backed by a full service management team. We protect your domains with the highest level of security available, monitor all activities daily to assure that they are renewed and managed in accordance with the greatest of integrity. Our staff of domain experts will establish a "state of the art" domain management account, and aid your company in the transfers, renewals, DNS services, redirects, email and hosting accounts, brand protection and trademark issues. These services are managed by our team - 24/7 in our US based data center. Domain Name Recovery - Our brokers have been involved in many domain name recovery and trademark surrender cases, to protect our clients online assets and brands. Our in-house recovery team consisst of several investigators, data experts and brokers who work sensitive domain name related issues. We have recovered many stolen domain names and websites. Our team offers domain and website recovery services, trademark infringement actions and general investigation services. We work as a contractor to law firms, government and law enforcement agencies, public corporations and companies worldwide. Our specialists can solve these issues, in most cases, short of legal action and all at a greatly reduced cost and most importantly - in a big hurry. We specialize in domain and website tracking through proprietary programs developed over the years. We are available 24 hours a day – everyday - to help with emergency recovery services - worldwide. When you require these services - just fill out the form below and we will contact you immediately. Domain Brokerage Services - Need a special domain name that is not listed for sale? 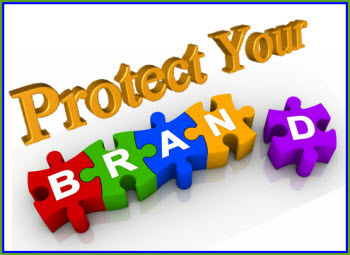 Want to protect your brand and own every domain name with your brand keyword in it? Need help finding the right domain name for your new project? Need a brand expert to help you find the perfect domain name for you needs? Want to appraise or value your domain name holdings? Ready to sell your domain names or portfolio? These are all projects that our group of Domain Brokers work on every day for clients worldwide. "It all starts with the NAME" The right domain name will improve all your marketing efforts and make it much easier for customers to find you. You also will more than likely use your new domain name and brand as your email addresses. The right domain name will offer a creditable identity for use in all your email correspondence. By starting with a keyword strong domain name as a brand, you will find immediate customer recognition, better ranking results in the search engines, potential type-in traffic and the best part - a new business that makes sense from day one. Please contact one of our Domain Brokers and they can help you acquire most any available or owned domain name that fits your needs and budget. We work with the largest domain name owners in the world and partner with several premium domain brokerage houses. Thus, at any one time, we can look through millions of domain names to find the perfect identity for most any requirements. 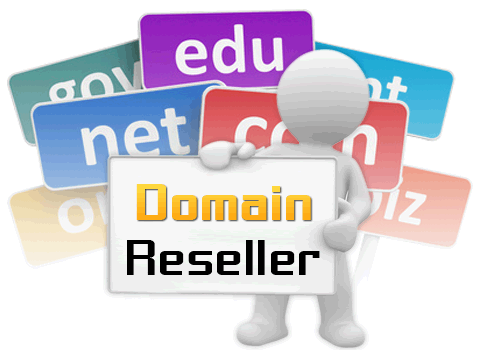 Domain Name Reseller Services - We offer wholesale domain name reseller accounts and programs to qualified companies. Our domain reseller programs are "state of the art", fully customizable platforms that are easy to operate and allow management of 100 to over 1 million domain names in a single program. Our wholesale pricing formulas are some of the lowest available and offer over 400 worldwide domain name extensions, web hosting, dedicated servers, ssl certificates, website builder programs and most all other premium domain related services. Our domain name reseller clients are ad and design agencies, management groups, law firms, internet service providers and internet portals. If you are ready to add a new profit center in the domains industry or start-up a new business offering retail domain names – our wholesale domains department can help. We offer full start-up support and 24/7 live customer service. Please contact us for further information by filling out the form below. NameStore.com is an Icann accredited registrar domain name reseller. We maintain corporate partnerships with several of the largest registrars worldwide. We offer an in-house, US based, full service domain support group available 24/7. Our team manages domain names for clients across the globe. Whether you need one domain name or 1000 domain names, we can manage it all in a highly professional and cost effective solution. You may also contact our Domain Management Team direct at 800-439-6040. Please fill out this form for further information regarding these services. We will reply 24/7 from our US based support center.